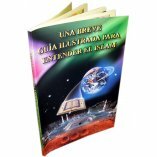 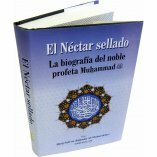 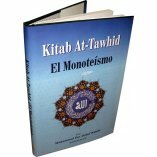 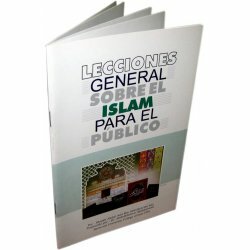 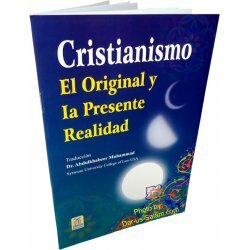 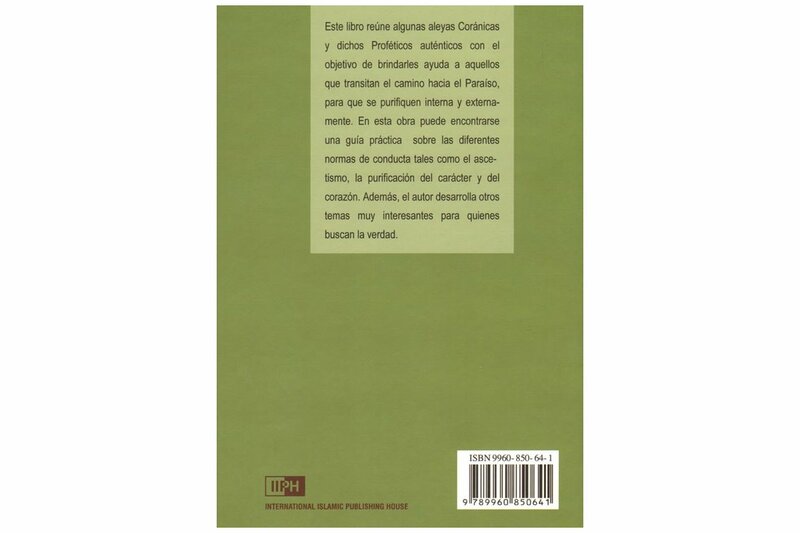 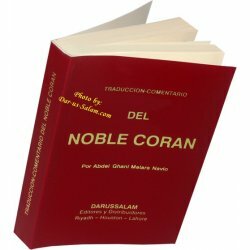 This is the Spanish/Espanol language translation of the famous book of Imam An-Nawawi - Riyadh-us-Saliheen. 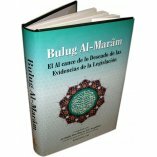 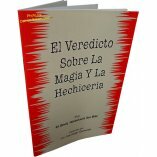 it is an extremely popular and useful compilation of authentic hadith. 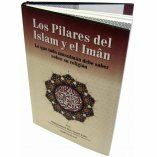 Covering every aspect of Islamic belief and moral conduct, it selects approximately 2000 hadith from the six major collections: Bukhari, Muslim, Abu Dawood, Tirmidhi, An-Nisai and Ibn Majah. 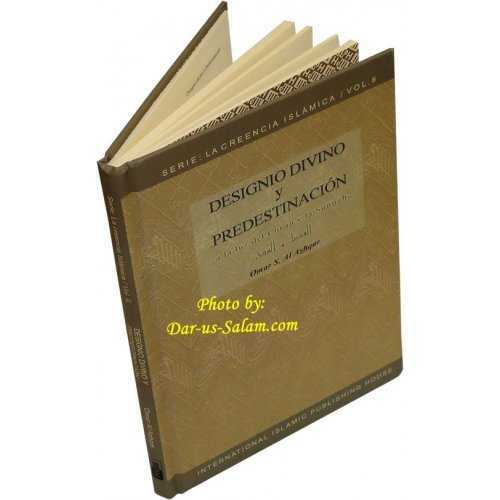 It serves as an excellent hadith primer and daily reader. 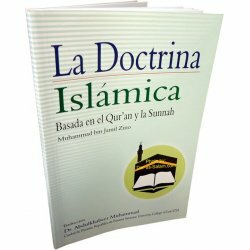 Wide range of topics: sincerity of purpose, spending in the way of Allah, rules of fasting, seeking knowledge, attending funerals and safeguarding the Quran. 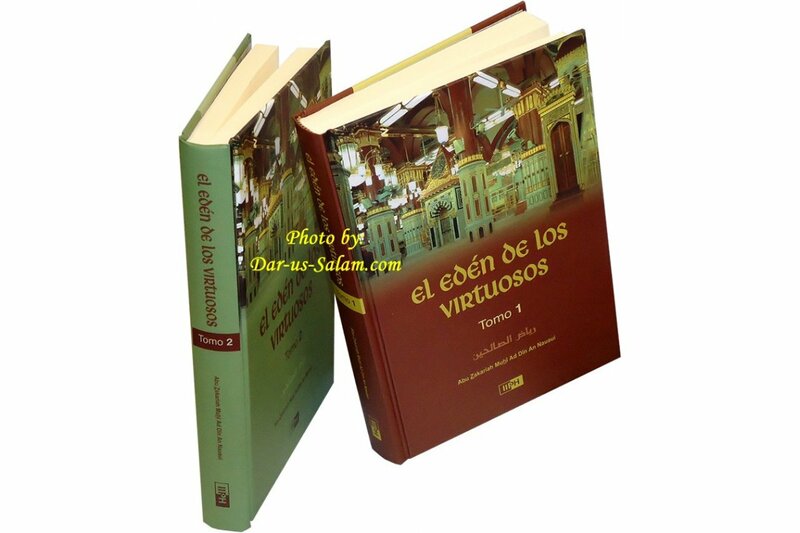 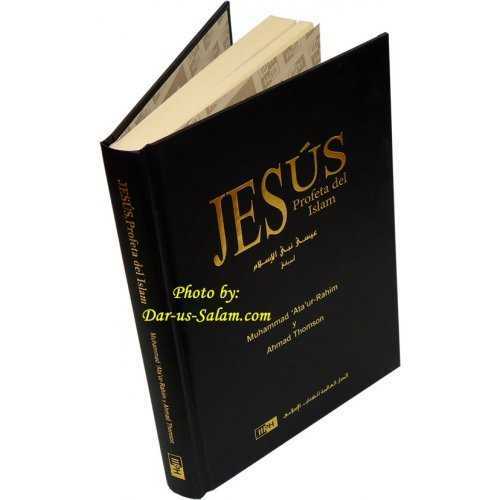 Arabic text as well as English translation are presented here in this handsome hardcover two volume set.